Hundreds of Macwesters were built in the 60's and 70's and the Rowan Crown 24 was introduced in 1980, they have the reputation of being sturdy little boats not fast but steady. 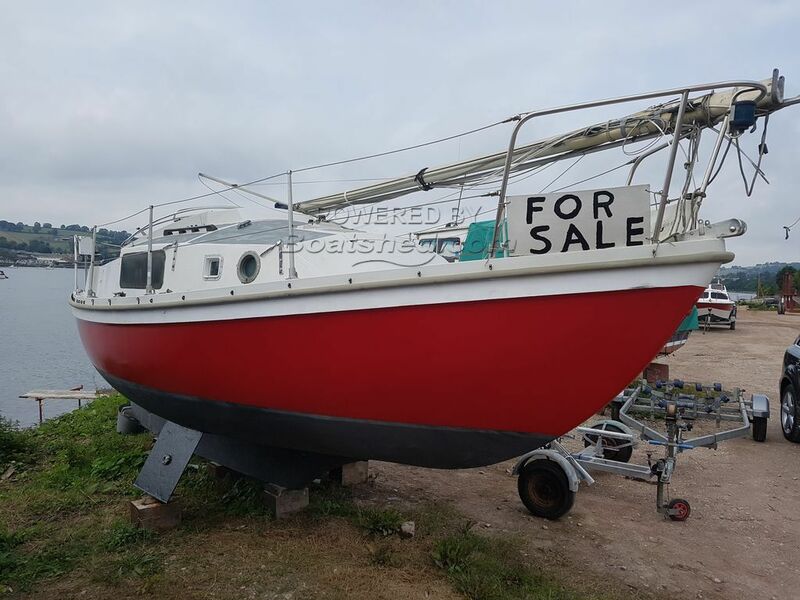 This example would be ideal for a family or crew looking for a low cost entry into sailing. This Macwester Rowan Crown 24 has been personally photographed and viewed by Phil Key of Boatshed Torquay. Click here for contact details. Please note this comments section is public. Please do not post your personal details here. To enquire about purchasing this boat, please contact the broker directly at philkey@boatshedtorquay.com. Please read our commenting guidelines before posting.